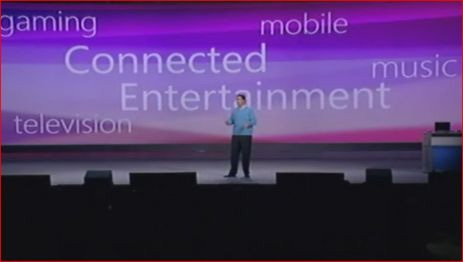 British Telecom will be the first cable provider to allow you to buy an Xbox 360 that can be used as a set-top box for IPTV, Robbie Bach announced tonight during Bill Gates' CES keynote. Gates first announced his plans to try and roll out the Xbox 360 as a set-top box at last year's CES. No word on what else might be inside this IPTV 360, like say a DVR. Sounds like the rumor was sort of half right. To check out more of what Gates and Co are talking about during the keynote make sure to check out our liveblog from CES.